The great deluge, which left a trail of death and destruction across the state, has caused a staggering loss of Rs 850 crore to the Kerala State Electricity Board (KSEB). 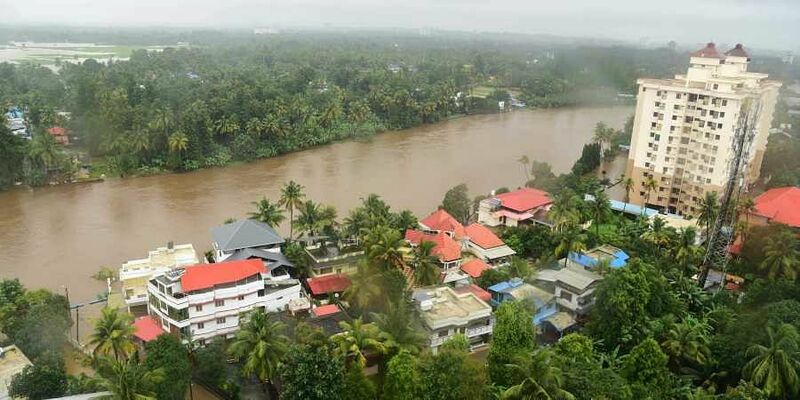 KOCHI: The great deluge, which left a trail of death and destruction across the state, has caused a staggering loss of Rs 850 crore to the Kerala State Electricity Board (KSEB). According to senior officers in the state’s public-sector power utility, the damage to generators and power distribution network has caused a loss of around Rs 400 crore, while the production loss till date has been pegged at around Rs 450 crore. The Board had to stop power generation at major projects like Panniar, Idamalayar, Lower Periyar, Poringalkuthu and Neriyamangalam as silt accumulated in the generators. A shutter of the Poringal dam got damaged as a huge tree crashed into it as it was overflowing. Four minor hydroelectric projects — Vellathooval, Mattupetty, Ranni-Perinad and Attinpara — got submerged in the flood and generators got damaged. The Board will have to overhaul the generator facilities to restart power generation at these stations. Apart from this, the transmission network, including substations and transformers, has also suffered heavy loss. The Board was forced to stop power generation at Idamalayar (75 MW), Lower Periyar (180 MW), Poringalkuthu (38 MW), Poringal Extension (16 MW), Panniar (32 MW), Mattupetty (2MW), Vellathooval (3.6 MW), Attinpara (2 MW) and Ranni Perunad (4 MW) as the flood waters damaged the generators. One generator at Sabarigiri and another at Malankara have been shut down due to damages caused by the floods. Idamalayar has resumed power generation two days ago after completing the maintenance work while efforts are on to revive the other projects.